I would like to follow up my mother's balikbayan box. She sent it last February and she already arrived here in Abra, Philippines yet the box is not yet delivered. Could you please do something about it? Is there a phone where we can call for inquiries? 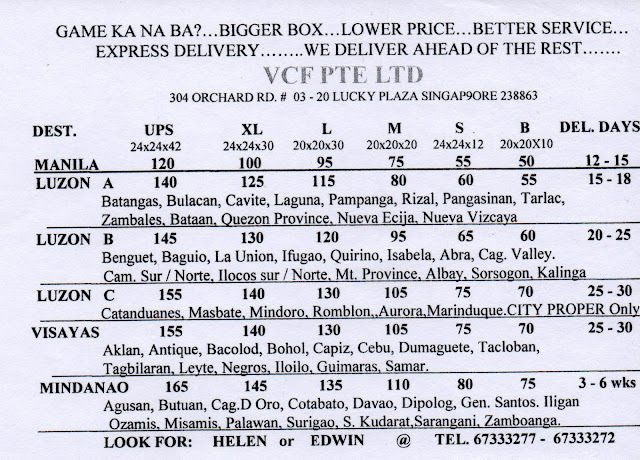 I want to follow up my balikbayan box from vcf Singapore.i sent last October 14, 2018 and yet my box has not been yet delivered. 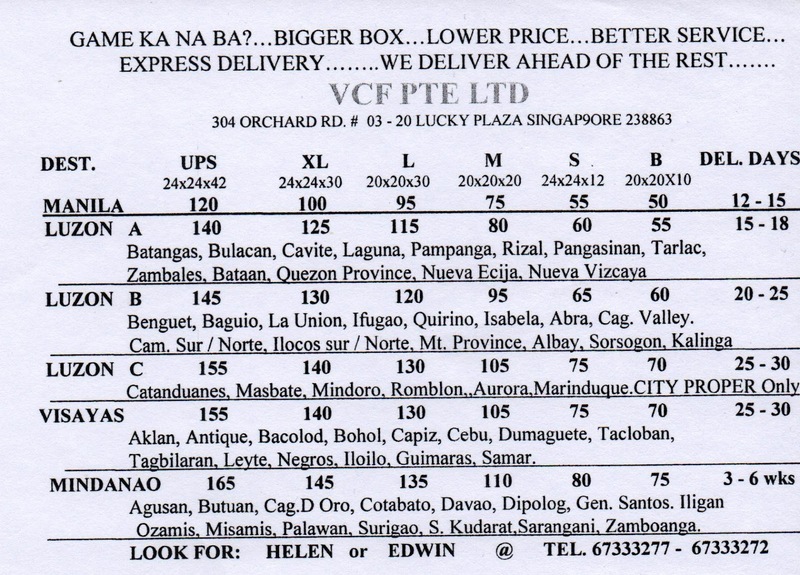 I'm already arrived here in Taguig, Philippines and yet until now my box has not been delivered. Good day. 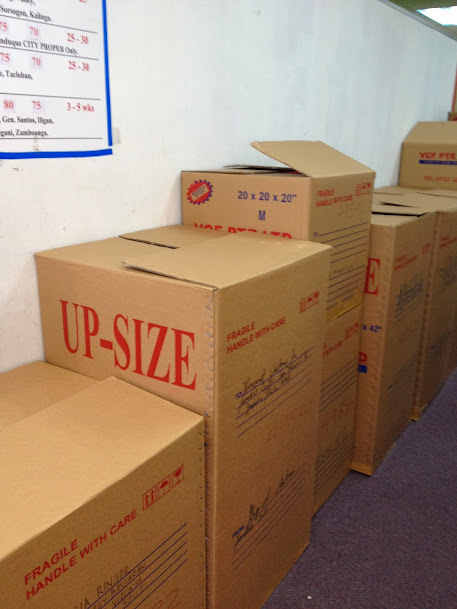 Balikbayan box was sent to Philippines on oct. Pero di parin po dumadating. Sabi po daw 15 days lang. Ate, 45 days naman yong padala sa pinas. Nakapadala ako this year lang thru vcf din. 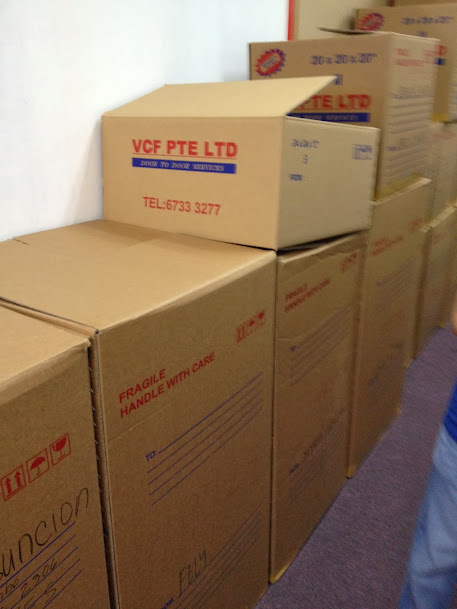 Hi VCF Cargo.. pa update po naman ng box ko noon November 30 po na collect. Please thank you!